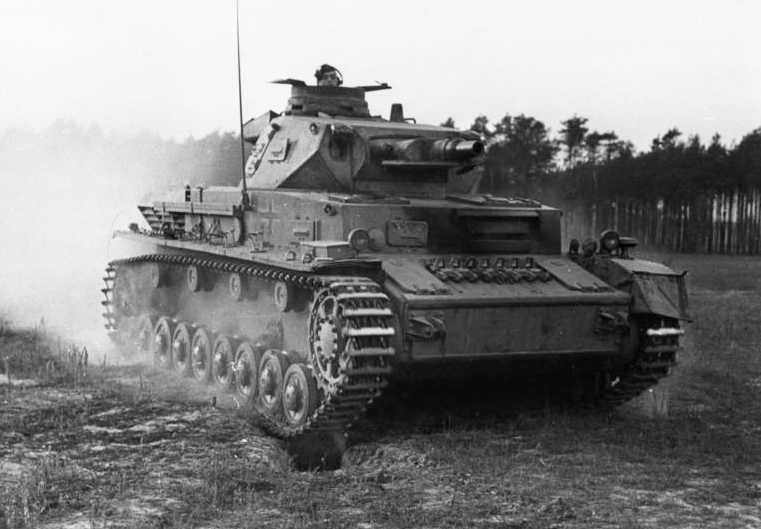 Notes The Panzer Mk. IV Ausf C was similar to the Ausf B with a few minor modifications, they too like the Ausf B received extra armoured plates which were bolted on to the hull. It saw service in Poland, Holland, Belgium, France, the Balkans and Russia.